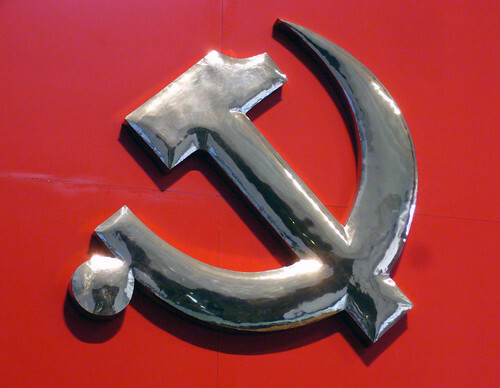 Communism is a word hear a lot about, but many have no idea what exactly it is. This is probably because there is a HUGE disparity between what it is supposed to be and how it is actually executed and practiced in the few countries that operate as "communist". Let's spend some time really understanding exactly what Communism was supposed to be and what it turned out to be in the Soviet Union. a theory or system of social organization in which all property is owned by the community and each person contributes and receives according to their ability and needs. See also Marxism. Watch the Khan Academy video below to get a great overview about what exactly Communism is and how it compares to other economic/political systems. Take some time to read through the presentations and documents below to learn more about Communism.